By Justin Parisi on 04/22/2015. VMware made all sorts of announcements this week. The big one, of course, was Photon, which is VMware’s attempt to enter the container market. Both Docker and Rocket will be supported, but it certainly adds more legitimacy to the container philosophy. But, lost in the shuffle was something more interesting to me as the NFSDude. VMware has also released a PowerCLI module for NFS! 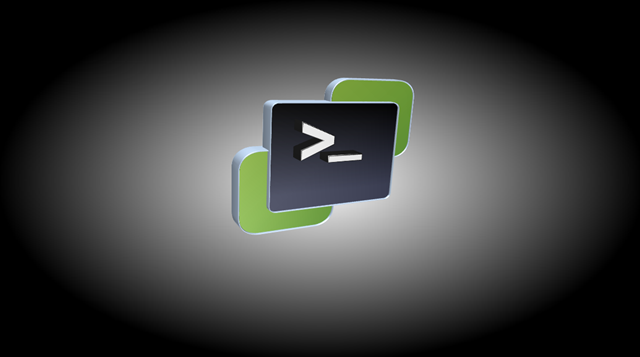 VMware PowerCLI is one of the most successful command line tools for managing your VMware products. With many existing cmdlets designed for the system administrator or vSphere Admin, PowerCLI is the easiest and most powerful tool for managing your environment. In the recent release of vSphere 6.0, we announced new features like NFS 4.1 support. This Fling adds a PowerShell module with PowerCLI cmdlets for managing vSphere NFS Users, required for the Kerberos-based authentication process of NFS version 4.1 Datastore. The Fling is an extension module for the PowerCli 6.0R1 release. You can load this Fling as a module to your PowerCli 6.0R1 installation. To see how to install, please follow the Instructions section of this Fling. 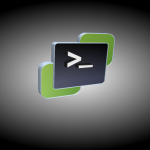 PowerCLI is VMware’s PowerShell integration. Many other vendors have these, as well, including NetApp. It’s a way to leverage a command line to manage vSphere, as well as create scripts for common admin tasks. What can the PowerCLI Cmdlet for NFS do? vSphere 6.0 included support for NFSv4.1, as well as Kerberos support. If you have ever tried to set these up for any NFS client, you would realize that anything that can make this process easier is welcomed. PowerCLI will allow admins to easily manage users and Kerberos principals for easy NFSv4.1 setup and access. It can set up the components that are critical for Kerberos to work properly – NTP, DNS, domain joins, etc. It can also do the basic stuff, like creating – and displaying – NFSv4.1 datastores. Is it easy to install/use? Sure it is! All you have to do is download the module and import it. C:\PS>$env:PSModulePath = $env:PSModulePath + ";C:\Dev\"
Using it is as easy as any other PowerShell module you’ve used. Simply set your variables and you’re off! If you’re interested in seeing the GUI version of setting up Kerberos in vSphere 6.0, check out my post on How to set up Kerberos on vSphere 6.0 servers for datastores on NFS.